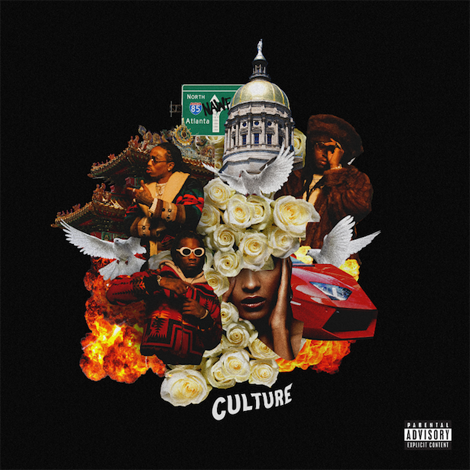 Nearly 2 years after their debut album Migos now come through with their second studio album Culture. 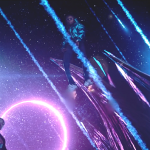 The project comes along with 13 tracks and features from the likes of DJ Khaled, Gucci Mane, 2 Chainz and Travis Scott. 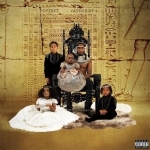 One of the standout tracks off the project is the Travis Scott featured joint called “Kelly Price” which is produced by Zaytoven & Cassius Jay.